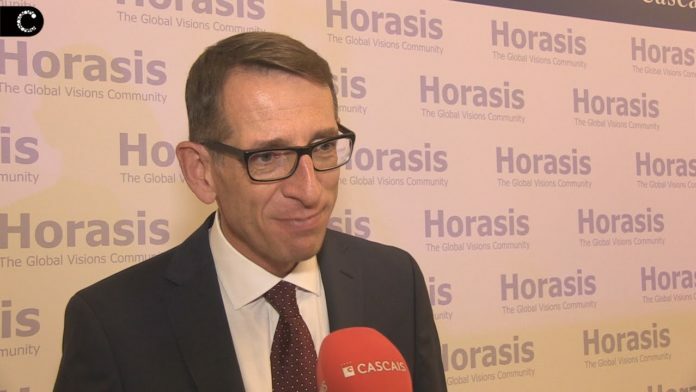 Over 600 world leaders including politicians, academics, and chief executives will head to Cascais, Portugal May 5-8 for the Horasis Global Meeting. 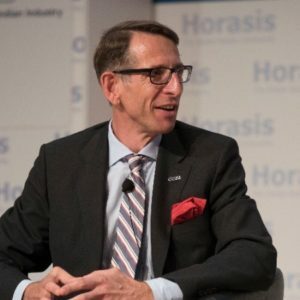 Launched in 2016, the annual Horasis Global Meeting is one of the world’s foremost gatherings of business leaders who interact with key government officials and eminent thought leaders. 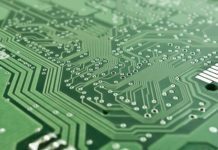 The meetings are held to advance solutions to the most critical challenges facing corporations today. 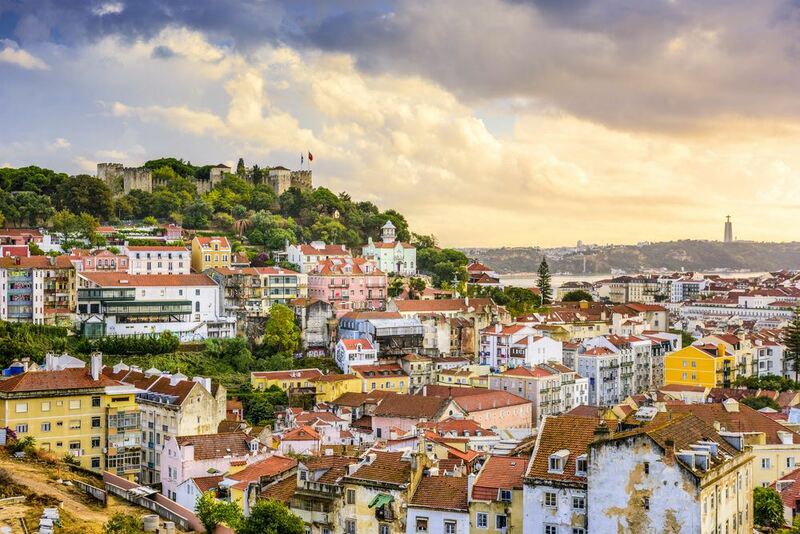 The city housing the Horasis flagship event is conveniently located just 20 minutes from the Lisbon Airport and – with its enchanting location right on the Atlantic – is one of Europe’s truly legendary resorts. 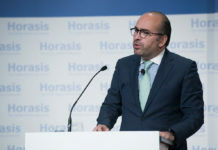 This year at the Horasis Global Meeting, politicians and business leaders will meet to discuss and devise novel ideas which will help sustain and nurture development in the future. 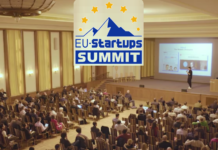 Throughout the four day event, talks and discussions are set to be held on topics such as sustainable development, modelling sustainable migration, blockchain, closing the gender gap, the digital future, embracing AI, youth employment, business as an agent of change, religion’s role in business and many more. 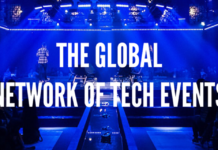 The event will gather an international roster of the worlds most prominent leaders. Among the political leaders to attend are Marcelo Rebelo de Sousa, President of Portugal; Peter Mutharika, President of Malawi; HRH Prince El Hassan bin Talal of Jordan; Mohamed ElBaradei, and former Vice-President of Egypt and winner of the Nobel Peace Prize, to name a few. 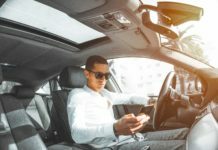 Joining them will be a variety of CEOs and representatives of the world’s most recognizable corporations, including Jose Manuel Barroso, Chairman of Goldman Sachs International; and Nobuyuki Ide, CEO of Quantum Leaps Corporation, among others. Dr. Richter´s experience in advising governments and private sector organizations on issues such as globalization, trade, and sustainable development led to him to found Horasis in 2005. A German entrepreneur and frequent public speaker, Richter has also authored many books and articles on global strategy and Asian business.